VoIP business phone systems take analog audio signals — what you hear when you talk on a traditional phone — and turn them into digital data packets that can be transmitted via Internet. Step 1. Dial a call from a VoIP-enabled phone. Step 2. Call audio is transmitted over Internet via caller’s ethernet lines and router. Step 3. Cloud-based VoIP providers receive audio in their data centers and transmit the signal to local Internet lines. Step 4. Call audio is transmitted over Internet via call recipient’s ethernet lines and router. Step 5. Call recipient’s VoIP-enabled phone rings. Using VoIP, an employee can call landline or cell phones or communicate via computer-to-computer calls. Oh, and when we talk about VoIP-enabled phone, it is possible to make and receive VoIP calls from a traditional phone with an analog telephone adapter connected to the business network. 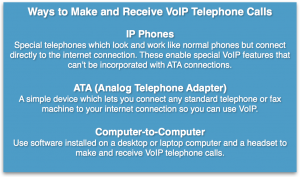 Can I use VoIP on my Cell Phone? What if the person you are calling doesn’t have VoIP? You ask them why not the next time you call — after the digital call data on your end is transmitted via analog audio lines on the public switched telephone network. 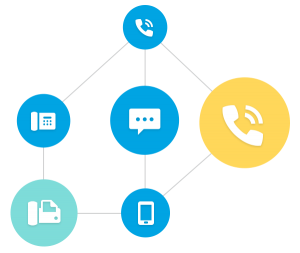 VoIP turns a standard Internet connection into a way to place inexpensive phone calls. 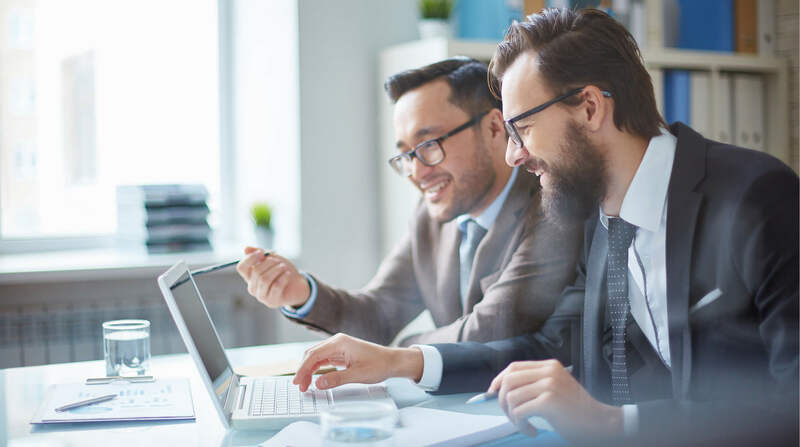 Business VoIP providers charge a monthly rate rather than calculating costs based on where the call is going (yes, that means free national and international calling at all times of day). With VoIP for business, bypass the phone company (and its charges) entirely saving money by having one network to manage instead of two. Easily add, move, or change phone extensions and locations. Employees can use the business communications system from home or on the road. Collaborate through voice, video chat, Web conference, and instant messaging. Receive multiple incoming faxes at one time. Fax documents arrive in the email inbox as a pdf that is easy to store and save or forward on. Insure high quality service and regulatory compliance with call recording. 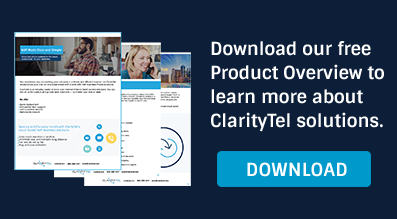 Now that you know the How and Why of VoIP, the real remaining question is – When will your business take advantage of this phone solution?